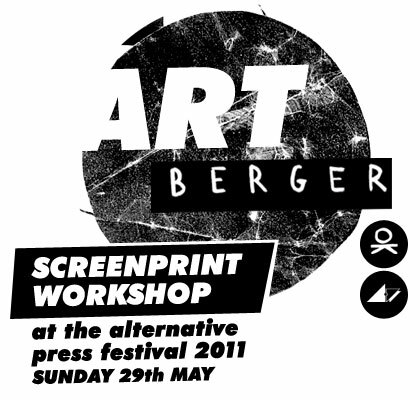 This year at the International Alternative Press Fair we will be running a Screen Print workshop with the guys from Heuberger. Check out the events page for more info. 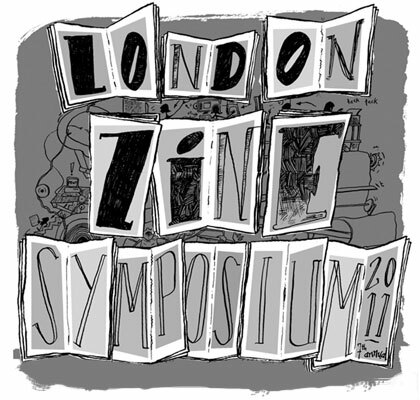 It’s the London Zine Symposium this sunday! Just like a bus, you wait for ages for an exhibition to do work for and then two come along at once! 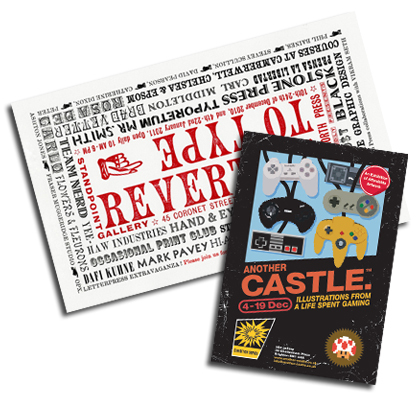 This xmas The Art is Proof Press have got pieces of work in the Reverting to Type exhibition as well as Another Castle:Illustrations from a life spent gaming. 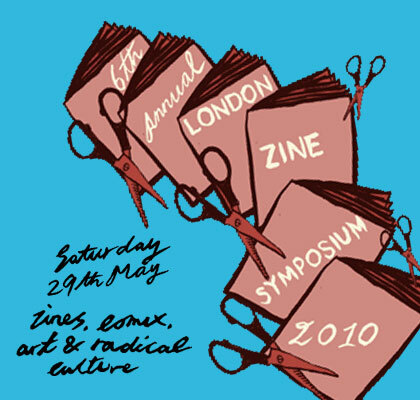 To coincide with The Rude Britannia:British Comic Art Show at Tate Britain, Tate would like an array of humorous fanzines, comics and home made publications to furnish the Reading Room with. 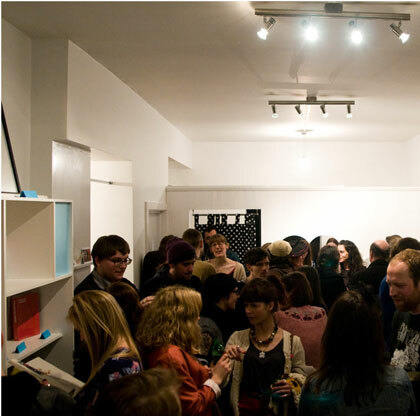 The best fanzines will be selected by curator Cedar Lewisohn and placed in the exhibition space for a period of time. Please only send publications that you think are funny. Find out more at The Rude Britannia site. Terms and conditions apply. 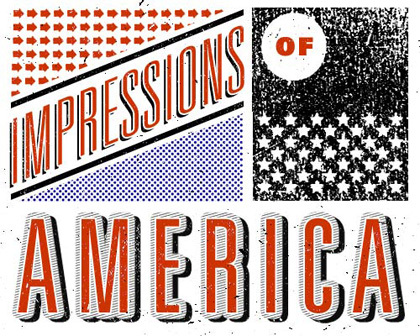 Fancy winning a pair of tickets to see the exhibition yourself? We have two pairs of tickets to be won in our caption competition. To enter just come up with a bawdy “english seaside postcard-esque” caption for the image to the right. The competition will run until the end of Friday 16th July. 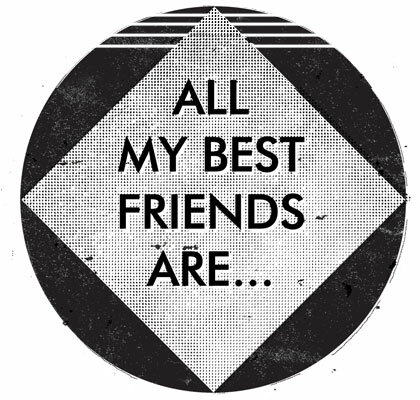 After that we will decide on the best two and announce the winners on Monday 19th July. Rude Britannia: British Comic Art celebrates all that is comical, satirical, political, absurd and bawdy in British art from 1600s to today and we would like you to respond to these themes. 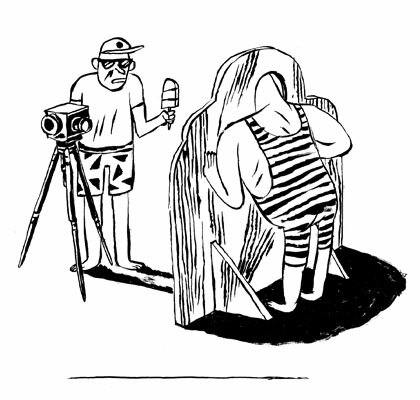 To enter either email us at info@artisproof.com with your caption or tweet us at @artisproof. Sunday 28th March 11am-6pm: Super Sundae! 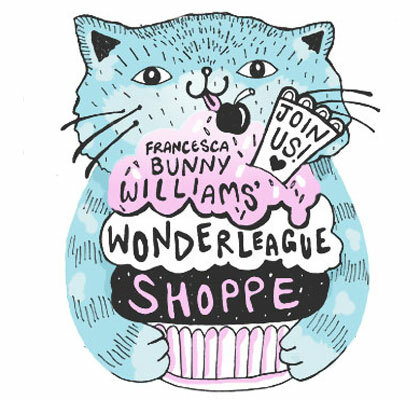 Always the type to go out with a bang, we’ve asked Francesca Bunny Williams to bring her Wonderleague Shoppe to London for one day only to finish our residency at Superette. Bunny’s bringing her amazing mix of trading cards, zines, badges, and other deadstock delights all the way from the South Coast straight to the East End just for you! Free tea and coffee all day so come on down and say hello!